If you’ve ever used a razor, you’re more likely than not familiar with the dreaded razor burn, which refers to little bumps that develop on your skin after you’ve finished shaving. While not a serious medical condition, it can nonetheless be very irritating, leading to side effects like tenderness, itchiness, and even a burning sensation. In best case scenarios, razor burn is a temporary condition that will eventually go away on its own, but there are measures you can take to treat razor burn if you want to deal with it quickly or you’re having persistent issues. So if you’re wondering how to soothe razor burn quickly and easily, we’re letting you know the best methods and ingredients to give you relief. Repeat this process two or three times daily until you get rid of the burning feeling. If your skin is sensitive, be sure to dilute the apple cider vinegar using water before applying it on your skin. Place a couple of aspirins into a single teaspoon of warm water and allow them to dissolve into paste. Apply the paste to the razor burn area and let it sit there for 10 minutes before using lukewarm water to wash it off. Repeat the process a couple of times a day. Get an aloe vera leaf and obtain aloe vera gel from it. Apply the gel to the razor burn area, allow it to dry on, and then use cold water to rinse it away. Repeat this process two or three times daily for two or three days. Put some honey on your razor burn area, permit it to dry. First Option: Add 10 drops of lavender essential oil to half a cup of cold water. Dip a cotton ball into the mixture, apply it to the razor burn area, allow it to dry, and repeat this process two times a day. Second Option: Put eight drops of lavender essential oil to a quarter of a cup of carrier oil such as almond oil or olive oil, and then rub the mixture on the affected area. 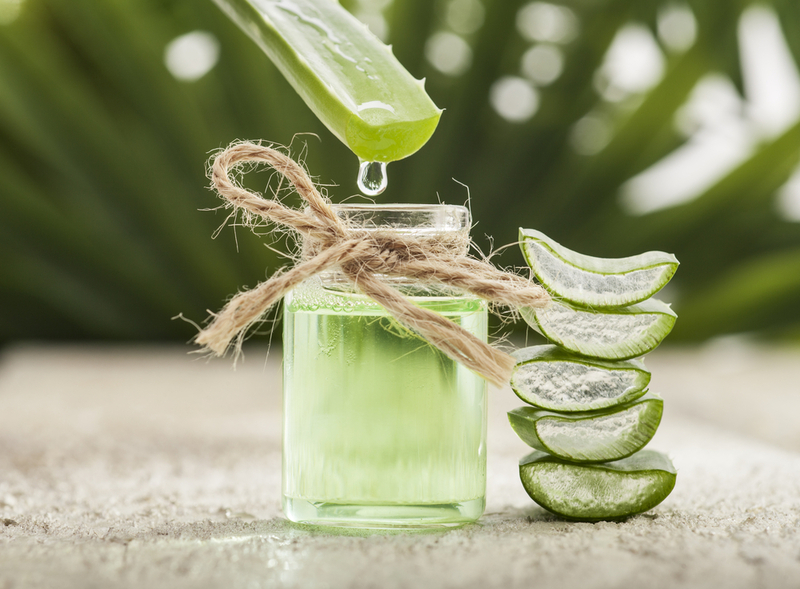 If you’ve been wondering how to soothe razor burn, these home remedy tips will provide you with ways to get the relief you’re looking for. So the next time you encounter this problem, you’ll know exactly what to do to gain the relief you want. However, if the problem persists–be sure to look for products that can be more effective in treating razor burn. Sometimes home remedies are just not enough!